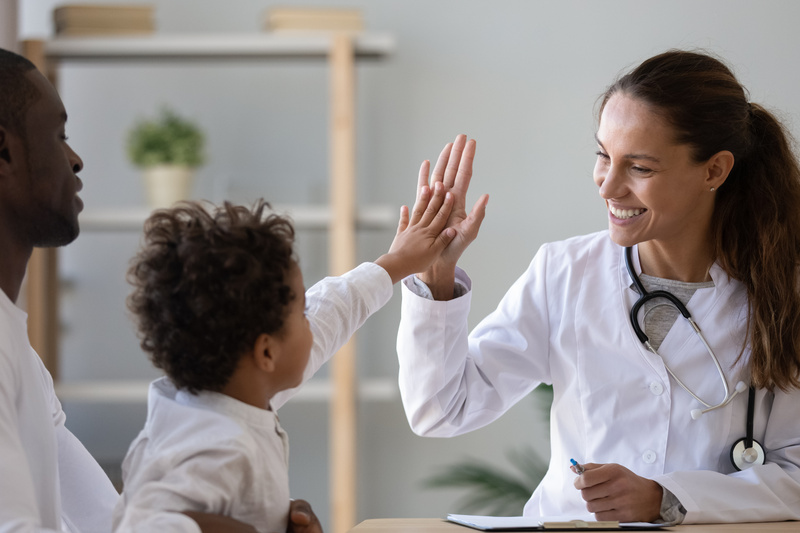 With the rise of consumerism among patients in healthcare, many providers are expanding operations to improve patient satisfaction. But for many vulnerable populations, convenient healthcare is not a commodity—it’s a necessity. When you think of the costliest chronic health conditions, diseases such as cancer, diabetes and heart disease come to mind. However, topping the list is a disease that unfortunately has long had a stigma associated with it—mental disorders. The health challenges facing the transgender population are some of the steepest and most difficult for any population subset in the United States today. Across the board, a transgender person is at greater risk than the national average for drug and alcohol abuse, depression and anxiety, sexually transmitted diseases, cancer, and heart disease. Compounding the problem are the community’s significant barriers to regular healthcare and gaps in coverage. When a patient comes seeking care, typically providers identify symptoms, diagnose, treat, and send the patient on their way with a care plan. But what happens when the patient returns presenting the provider with the exact same issue from the first visit? Are these patients treated exactly the same way again and simply deemed noncompliant? Today, many teaching hospitals and medical schools are advocating a different approach. 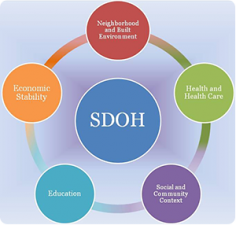 They are training residents and medical students on the social determinants of health. Instead of following the traditional model where physicians focus on the presenting illness, diagnosis, and treatment, they are asking these new physicians to identify the social circumstances or behavioral health conditions that are at the root of health issues. NPR recently put a spotlight on the University of Illinois Hospital's money-saving initiative to provide housing to frequent emergency room users. 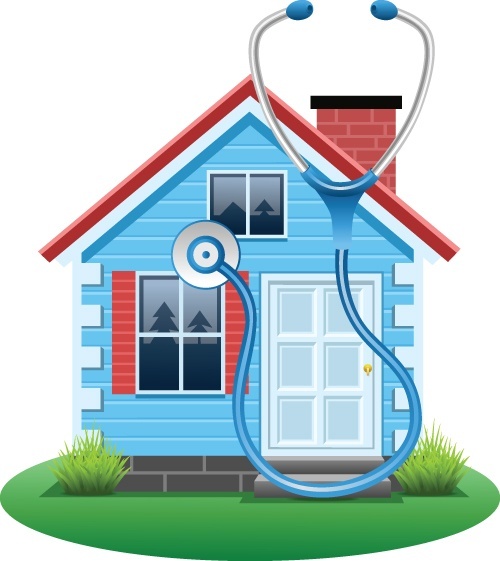 Those types of patients, who are often called "superutilizers" in the medical world, are people with a mix of chronic medical problems, mental health issues and homelessness that drive them to visit the hospital far more than the average patient, NPR reported. Mental Health America, a nationwide, community-based nonprofit dedicated to addressing the needs of those living with mental illness and to promoting the overall mental health of all Americans, has developed helpful screening tools to assist you, your family, your friends, and your clients in quickly determining your current mental health status. Over 30% of births do not have early (1st trimester) prenatal care? 14% of births are to women aged 25 years and older without a high school education? Though the American Hospital Association doesn't keep track of how many hospitals have launched community health worker programs, an official with the group recently said it's becoming "much more common," Kaiser Health News reported. The simplest definition of poverty is having little or no money, but a new report by The Brookings Institution examines the problem beyond the metric of income.